Bulmers Live at Leopardstown announces today the first performers who will be playing in 2016. With a record number of 42,000 attendees in 2015, Bulmers Live at Leopardstown is set for another festival season with live music preceded by a top class card of horse racing. 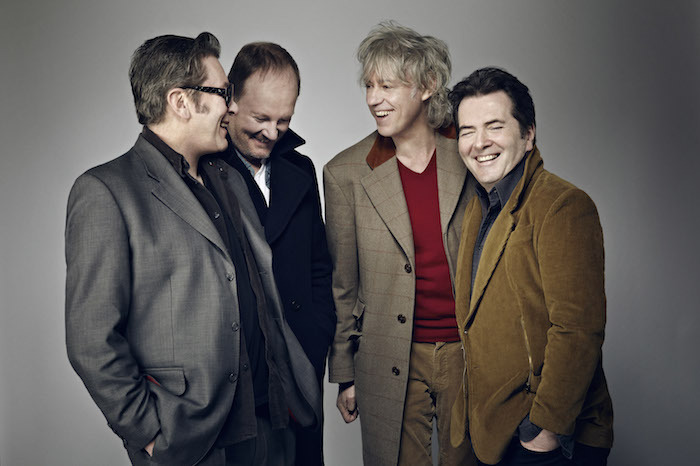 The Boomtown Rats, The Strypes and Booka Brass Band are confirmed to headline the gig series at Leopardstown this summer. Tickets are priced €18 and are on sale now.